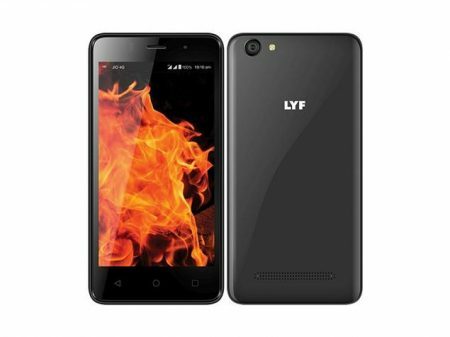 Lyf comes with a new mid range smartphone called Flame 1 to the market. It costs around Rs.4,230 in India and $62 in USA. Currently, Lyf Flame 1 is available in online shopping sites like Amazon, Flipkart, Snapdeal etc.. Look at it’s complete advantages, disadvantages, price & specifications. 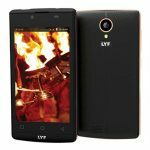 Lyf Flame 1 runs on Android OS, v5.1 (Lollipop). 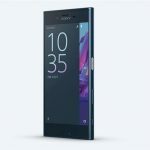 It flaunts 4.5-inch FWVGA LCD Display with Multitouch in it. Available in multiple color variants like White, Black, Dark Blue, Dark Red. This handset comes with average features as well as limitations like OS,less sensors support,average camera features. If your budget is around Rs.6,500/- just go with other mobiles.